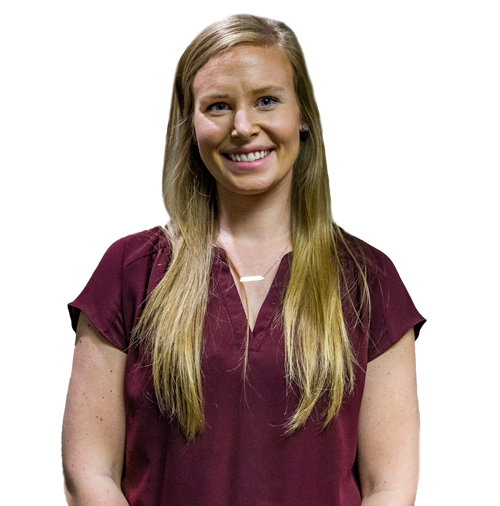 Jamie joined Missouri Cardiovascular Specialists in 2018 as a Registered Nurse and now serves as Nurse Practitioner for Missouri Heart Center. She graduated from the University of Missouri-Columbia with a Bachelor of Science in Nursing in 2013. She went on to receive a Master of Science in Nursing in 2018 from Maryville University and is accredited by ANCC as a Family Nurse Practitioner.